Swann started working at Richmond Memorial Hospital in 1977 and worked on Med/Surg unit, Emergency Department and Post Anesthesia Care until retirement in December of 2014. 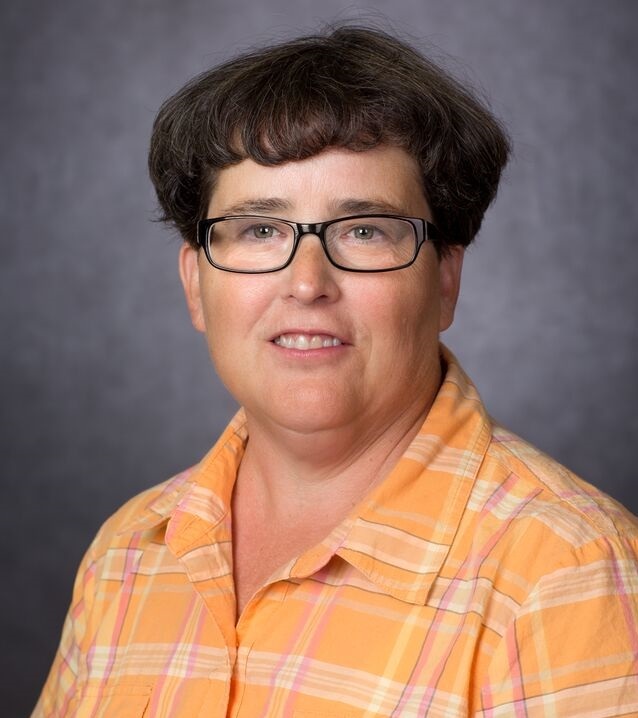 She has served in several capacities as preceptor and staff development most of of her nursing career and was delighted to work as an adjunct instructor and now as full time faculty. Swann is currently certified in PeriAnesthesia Nursing and Ambulatory PeriAnesthesia Care. Swann has an identical twin sister that is a preschool special education teacher; they have lived together all but their initial college years. She is very involved in the United Methodist Church and Women on the local, district and state levels, and enjoys volunteering at the Cheryl Watson Memorial Free Clinic that works out of Shady Grove United Methodist Church.